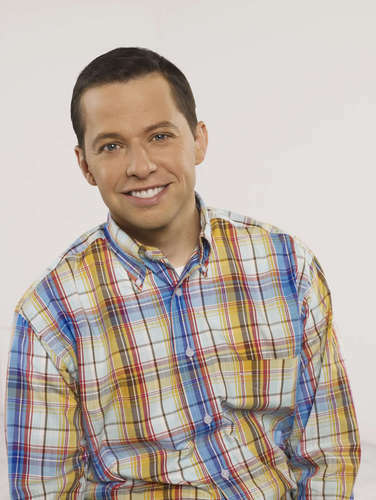 Alan. . HD Wallpaper and background images in the Два с половиной человека club tagged: two and a half men taahm hq jon cryer alan.